The summer is coming to an end, but there’s still time to enjoy these last few hot days with a cool, refreshing summer cocktail. 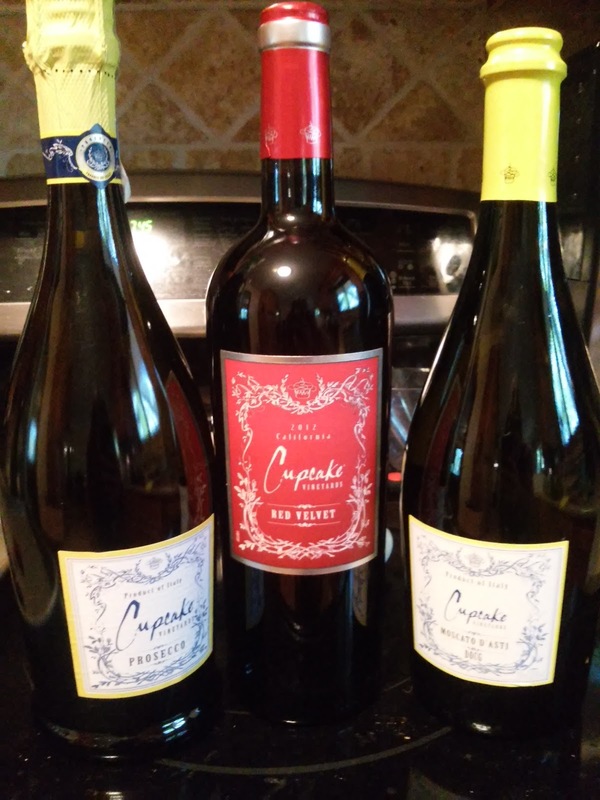 Cupcake Vineyards is happy to help you kick back and relax as the end of summer arrives. The names alone of their wine like Red Velvet and Angel Food make my mouth water! Any occasion can be worthy of a toast with our Moscato D’Asti. Vibrant and expressive with dominant floral notes and hints of bright fruit flavors including peach, tropical fruits and lychee. Raise a glass of this refreshing Prosecco that sparkles with fine effervescence. Aromas of white peach, grapefruit and honeydew melon lead to flavors of creamy ripe lemon, refined citrus and a toasted brioche finish. They craft this wine using only the best Glera grapes – the official grape of Prosecco – from their vineyards in Italy. Their process centers on the charmat method, in which the wine undergoes a secondary fermentation in stainless steel tanks to produce its characteristic clean finish. Try this Sparkling Summer Strawberry Cocktail made with Cupcake Prosecco, strawberries and orange juice, to toast away those last summer nights. It’s simple: Puree strawberries and water in blender until smooth. 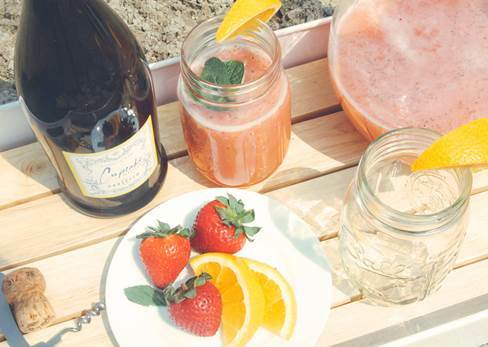 In a pitcher, combine the strawberry puree with orange juice and Cupcake Prosecco. Garnish with orange slices and mint. Finally, sit back, relax and enjoy the last days of summer! You can purchase Cupcake Wines from The Wine Group website.